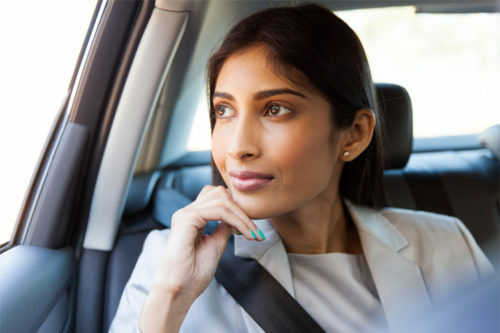 Sometimes, the thrilling tumult of Delhi and the vibrant energy of Mumbai are what tempt visitors. 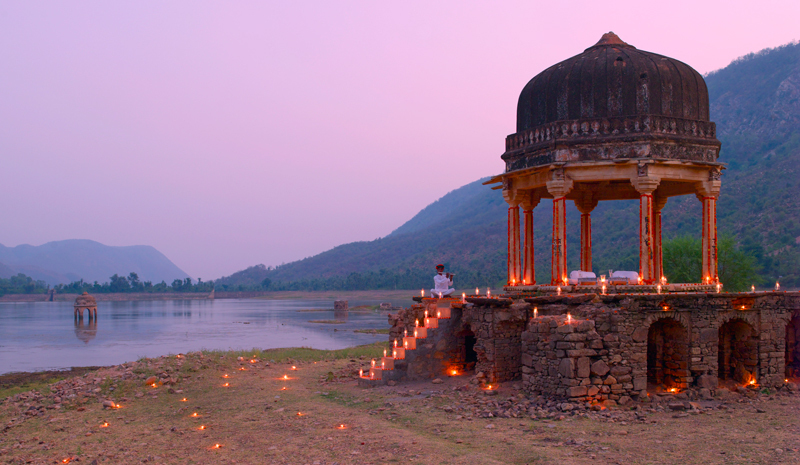 And sometimes—January, say, when a soothing stay is in order—heading to India’s quietest corners is the ticket. For those travelers seeking calm, tranquillity, and privacy, we’ve handpicked six of the most peaceful retreats in India. From private cruises of the Ganges to intimate island retreats, India’s quiet side is worth getting to know. The sprawling Ganges River is a primary artery through the Subcontinent, from its mountains to its deltas—and it offers wonderful sightseeing at every twist and turn. Now, there’s a more intimate way to discover the river’s ebbs and flows. 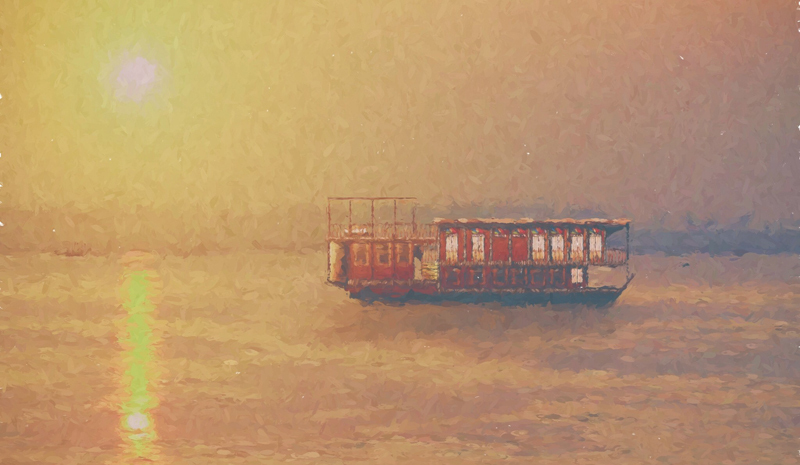 The Nauka Vilas, which is debuting in 2018, is a one-bedroom wooden ship that will ferry visitors on a quiet journey along the Ganges. In addition to the mesmerising surroundings, the boat’s luxurious features—including teak floors and a Victorian bed—contribute to the sense of wonder. Once beloved of the backpacker set, Hampi—a UNESCO World Heritage Site located deep in Karnataka’s heart—is increasingly attracting flocks of curious international visitors. Still, it’s possible to immerse yourself in the quiet side of these spectacular ruins, by way of a stay at The Ultimate Travelling Camp’s new Kishkinda Camp. 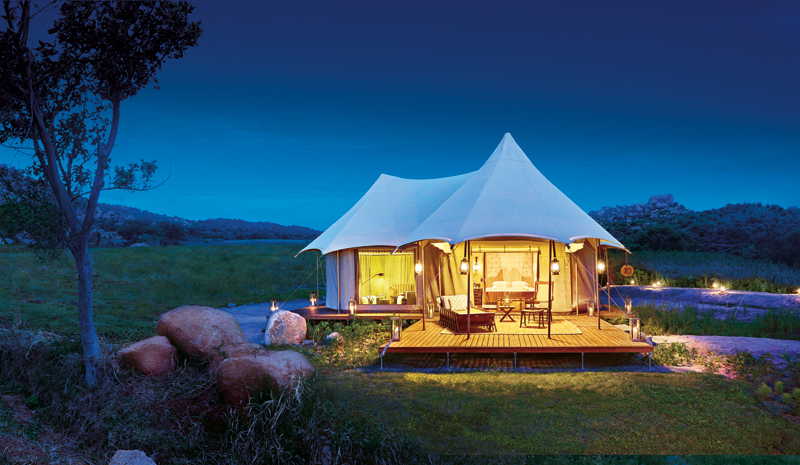 Guests can spend the night in well-appointed, colonial-style safari tents before embarking on guided excursions by day. Absent of crowds, Hampi’s beauty is all the more impressive. With splendid white sand beaches, show-stopping diving, and a languid pace of life, the Andaman Islands are like the Maldives—just without the throngs. 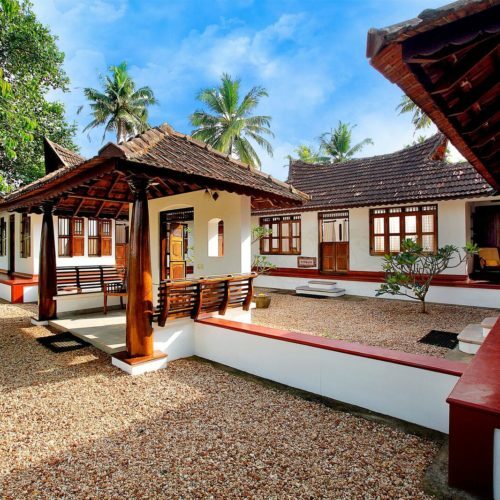 To discover India’s quiet side, book in a stay at Jalakara on Havelock Island. A seven-room boutique hotel, the tropical hideaway was called “the most heavenly hotel in the Andaman Islands,” by Conde Nast traveler. 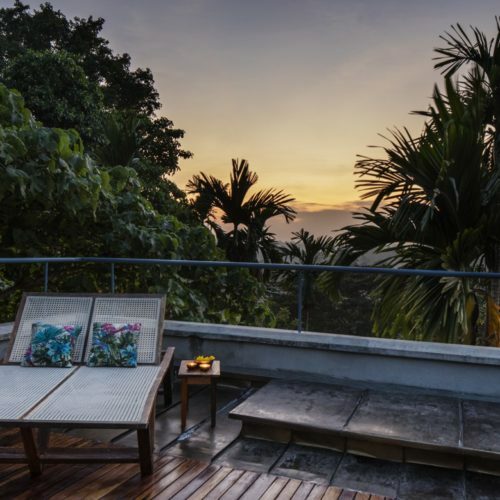 Surrounded as it is by jungle, and complete with stargazing excursions, an infinity pool, and a companion spa, it isn’t hard to see why. 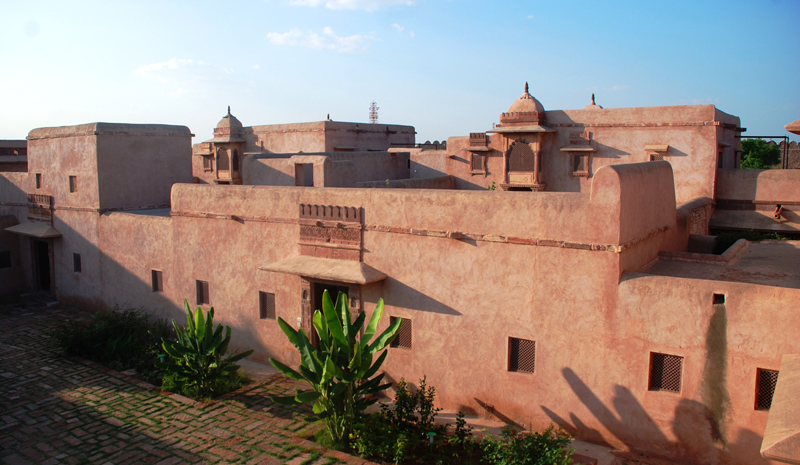 On the edge of Rajasthan’s golden Thar Desert, intrepid guests will find Ranvas: a glorious heritage hotel that’s tucked away within the ramparts of the 12th century Ahhichatragarh Fort in Nagaur. Once a royal residence, Ranvas comprises 10 elegant havelis, each of which is accompanied by a private courtyard, and hosts peacocks, pomegranate trees, and bougainvillea. 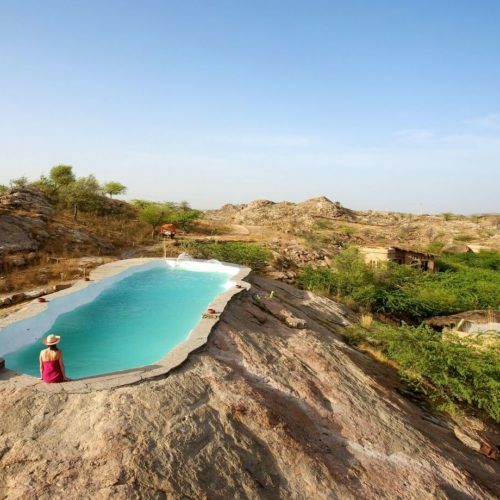 Rajasthan frequently teems with foreign visitors—but if you want an idyllic and unspoiled take on the destination, then this is one of the most peaceful retreats in India. One of India’s most beloved national parks (and the inspiration behind Rudyard Kipling’s The Jungle Book), Pench National Park offers a wild escape in southern Madhya Pradesh. 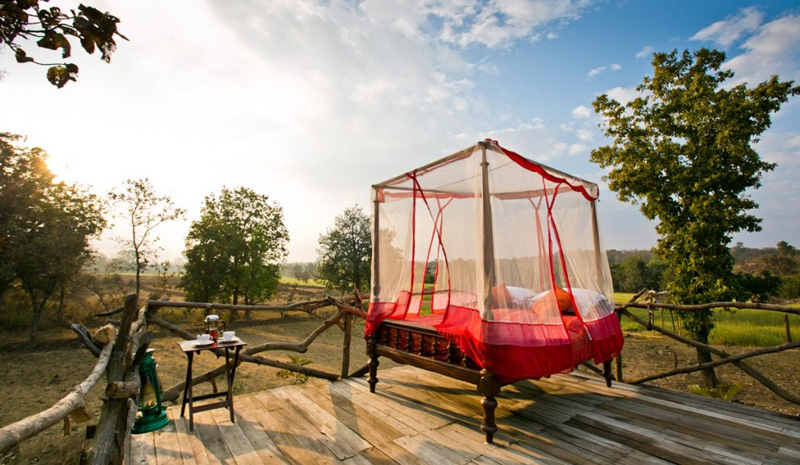 Counterpoise your safari adventures and wildlife-spotting with a stay at the Jamtara Wilderness Camp. There, you can shore up in one of 10 private tents—and, for an especially intimate experience of the surrounding landscape, even spend the night in the fresh air thanks to Jamtara’s beautiful star bed. Amanbagh’s name means “peaceful garden,” so that should tell you something about this property’s penchant for tranquillity. 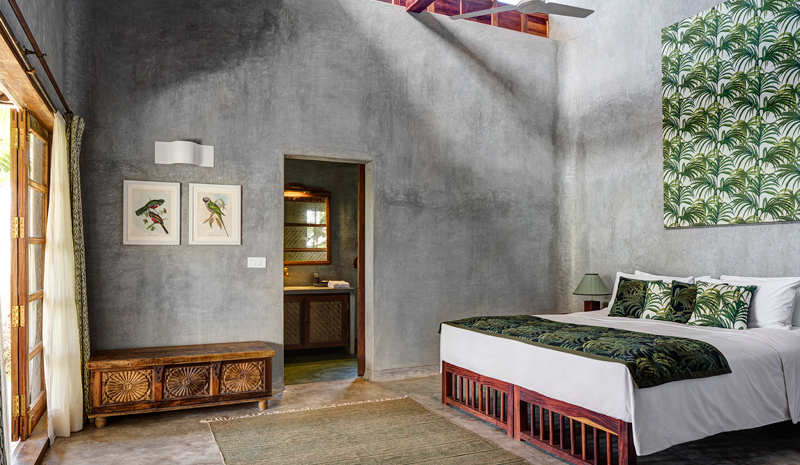 Accessible from frenzied Jaipur—but pitched among the Aravalli Hills in a less-trodden corner of Rajasthan—the garden retreat offers soul-soothing comforts. 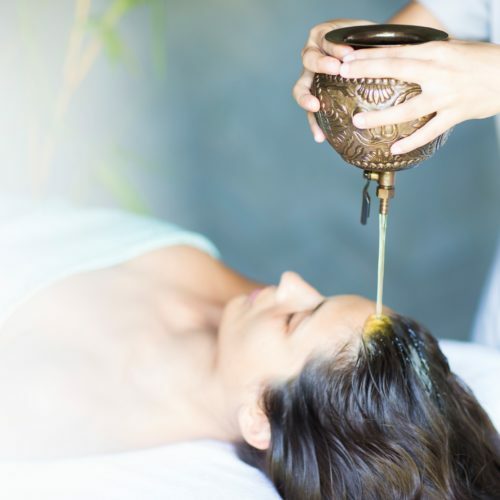 With an emphasis on health (it offers three different “wellness immersion” itineraries) as well as elegant suites and an aquamarine pool, it’s the perfect place to shake off any lingering stress.